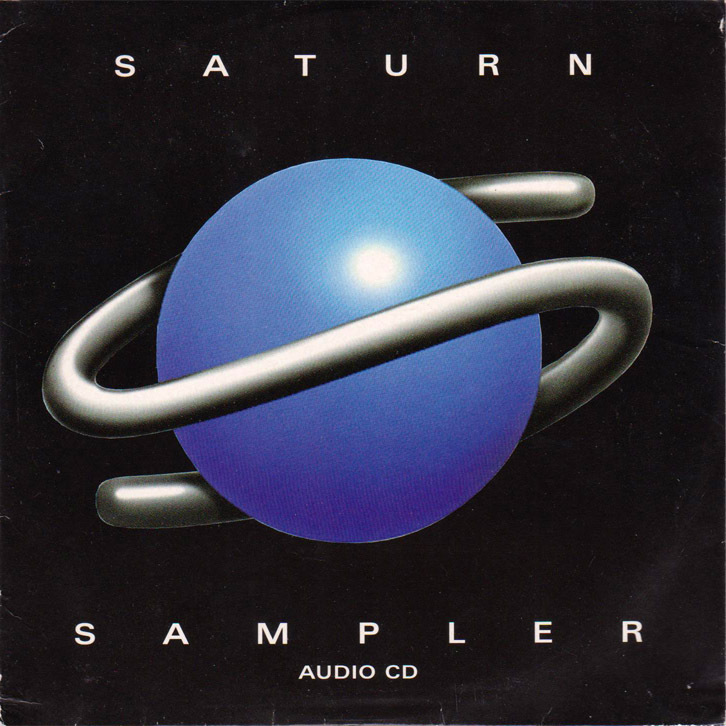 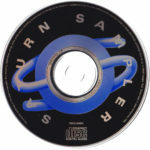 A free CD compilation that came as the cover-mount disc on Mean Machines SEGA issue 39, released in January 1996. 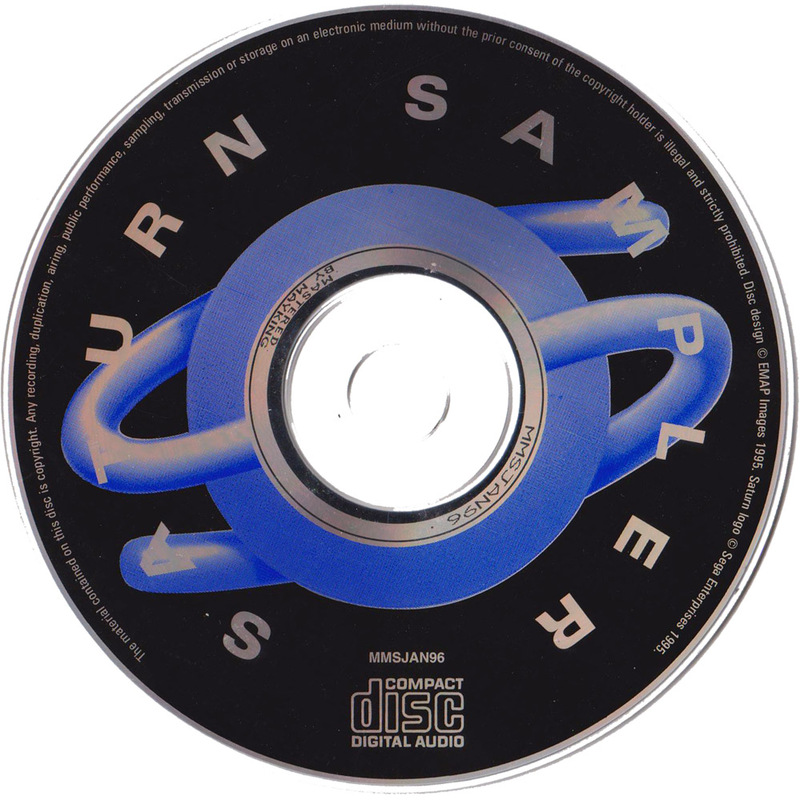 Contains selections from Victory Goal, Daytona USA, Thunderhawk 2, Blam! 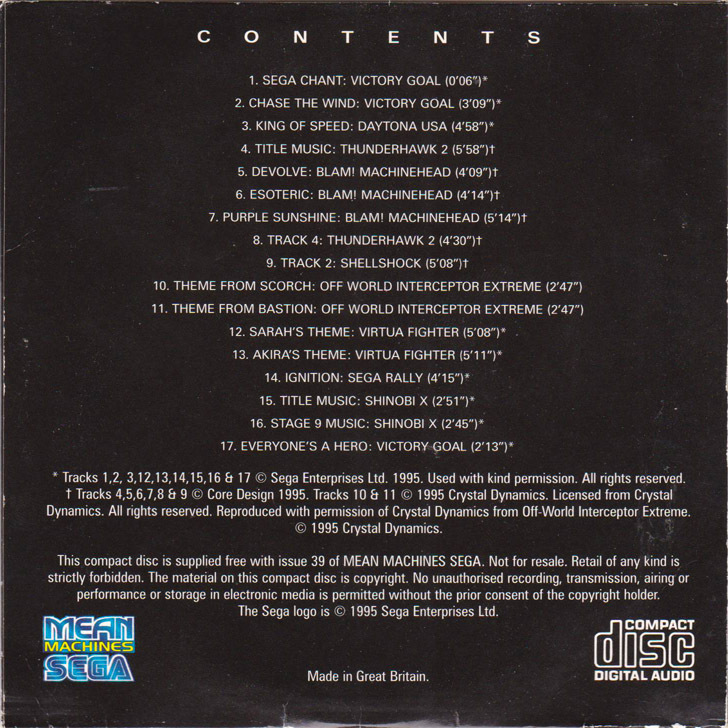 Machinehead, Shellshock, Off World Interceptor Extreme, Virtua Fighter, SEGA Rally Championship and Shinobi X.